for the last time in Europe! This is a learning opportunity for you if you are interested in your own growth if you engage in Leadership Development, Executive Coaching, Team Development, Coach Development, Organizational Development, and Whole Systems Change. 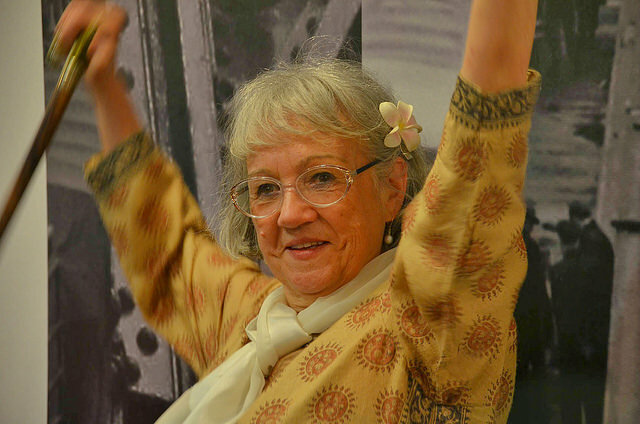 Dr. Susanne Cook-Gretuer is not only an authority on the global scene of research-based adult development but also one of the most trusted elder teachers of the integral community. Ken Wilber who has created his own model of the stages of development by integrating the most solid systems references on SCG’s Ego Development Theory often, pointing to the sophisticated theory of mature adult development. Susanne is an internationally known authority on Mature Adult Developmentwith a doctorate in Human Development and Psychology from Harvard. 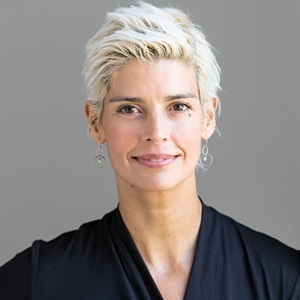 She is a founding member of the Integral Institute, an international authority on adult development, she is VeDA’s Strategic Advisor and Research Director, safeguarding the standards of excellence in our assessment service. 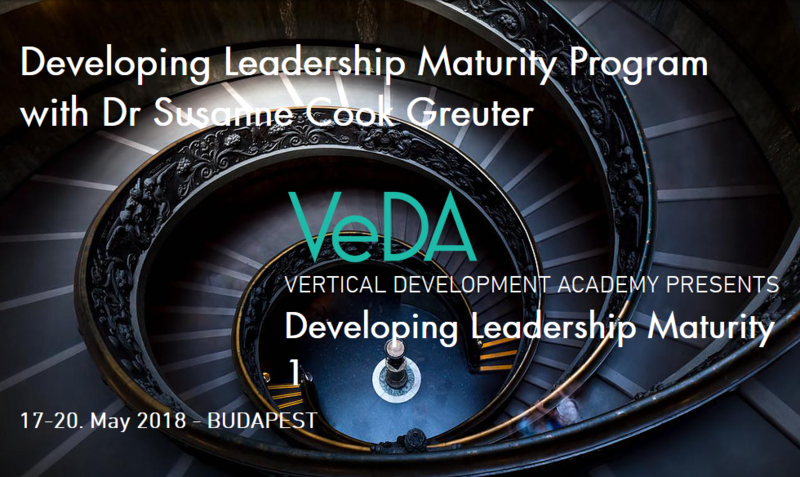 She leads workshops throughout the world in the Leadership Maturity Framework and its application for coaching individuals, leaders, teams and organizations. Susanne is the author of a professional Sentence Completion Test (SCTi-MAP) based on Loevinger’s work and her own ongoing research since 1980. How will the DLM program be valuable to you? The DLM intensives will equip you to understand and use the LMF and MAP to support yourself and others in their development. Where is my growing edge? What are my greatest challenges? What practices will best support me? Where will I get the energy to move forward? These intensives will enhance your ability to coach, support, and mentor the development of individuals, teams, and organizations. You will learn how to apply the LMF and the MAP. As a trained professional in organizations (coach, therapist, leader, HR or OD practitioner), you will understand more clearly the capacities and limitations of your team members and will be able to support them and intervene more effectively to produce better performance and results. You will gain a deepened understanding of your own developmental stage, and how you can enable others’ growth to greater wisdom. offered by Susanne Cook-Greuter and she invites all Europeans to come!